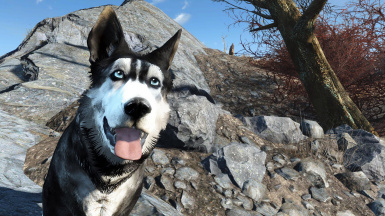 This is now stand alone so you can have a husky & dogmeat together. 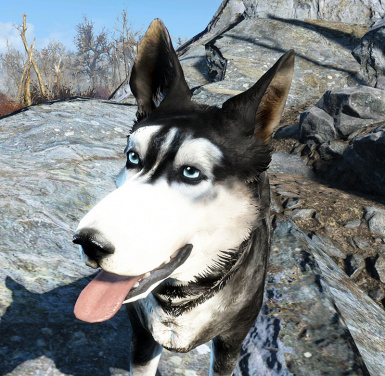 The replacer version is still in the optional files. 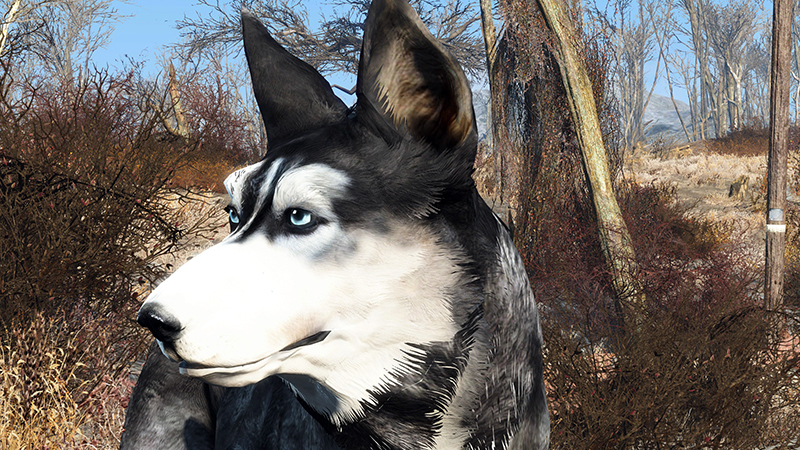 There Now has a STAND ALONE Version in the files. 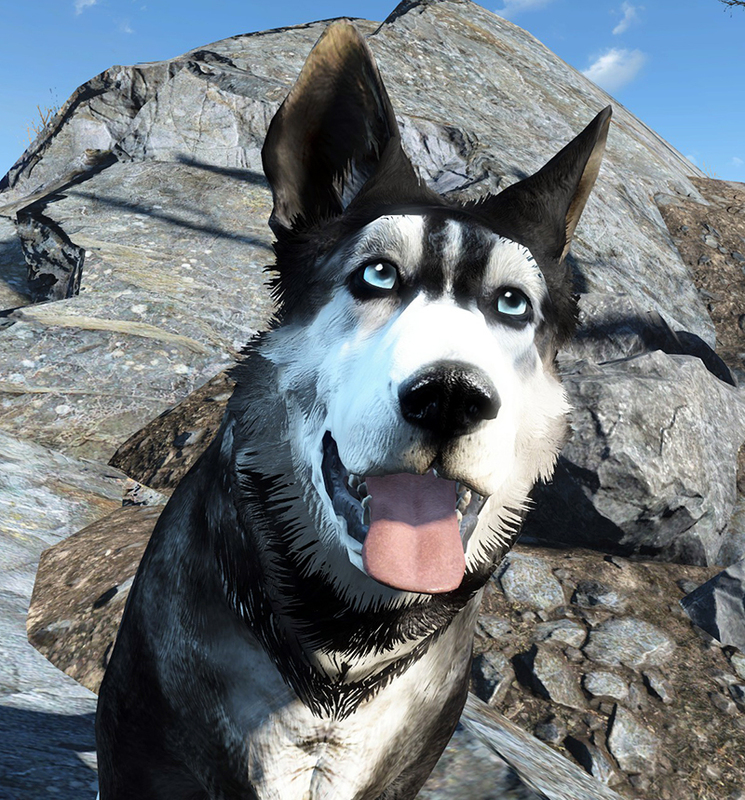 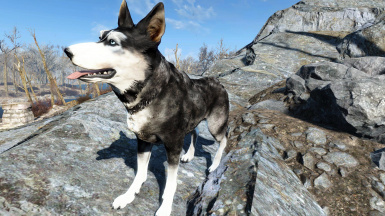 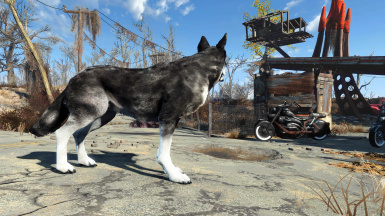 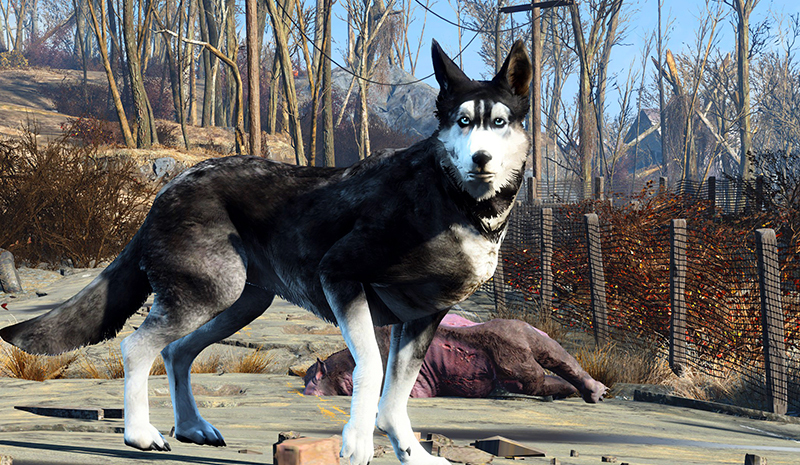 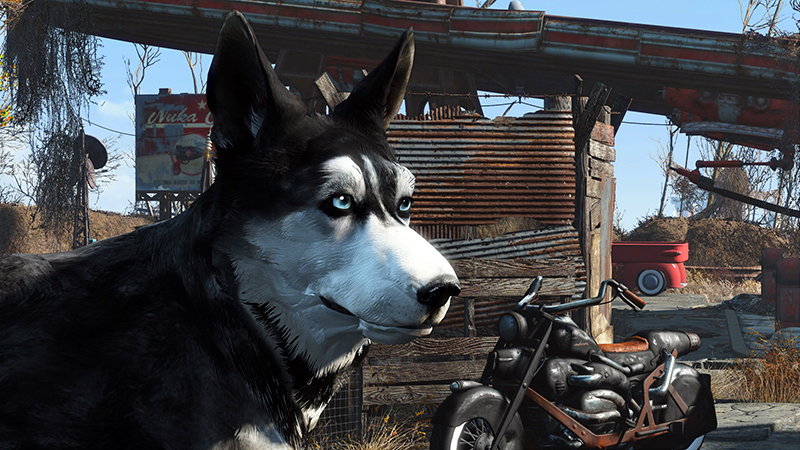 So If you wanted a Shadow (the Husky) & Dogmeat together you now can. 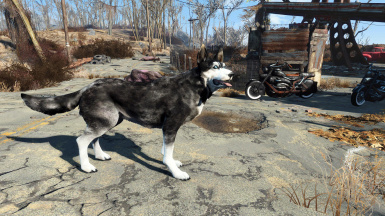 Please Note that shadow currently isn't as smart as dog meat so she cant take comands or find things. 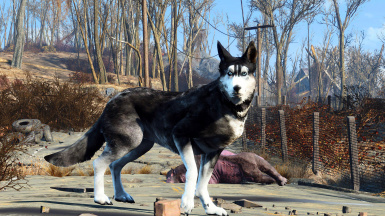 But she can wear dog armor. 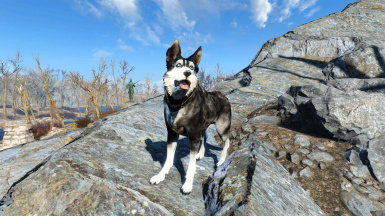 She is found outside the cave behind Redrocket.